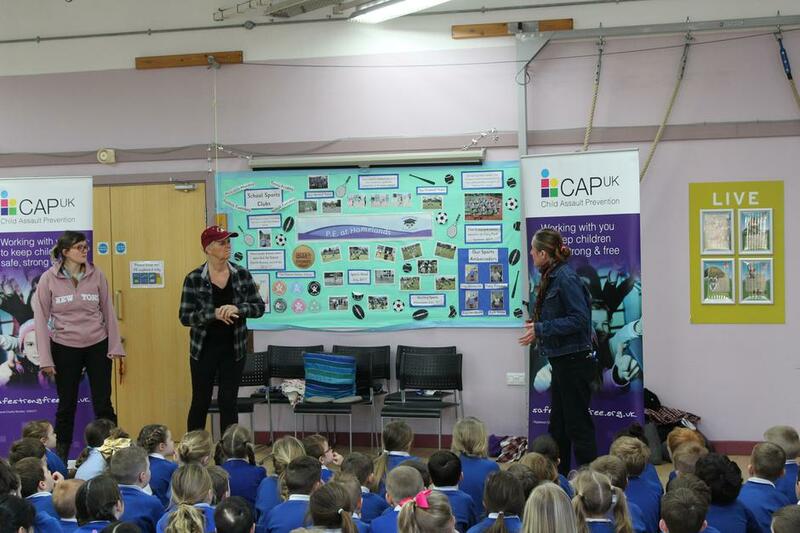 The CAP team came in this week for an assembly. 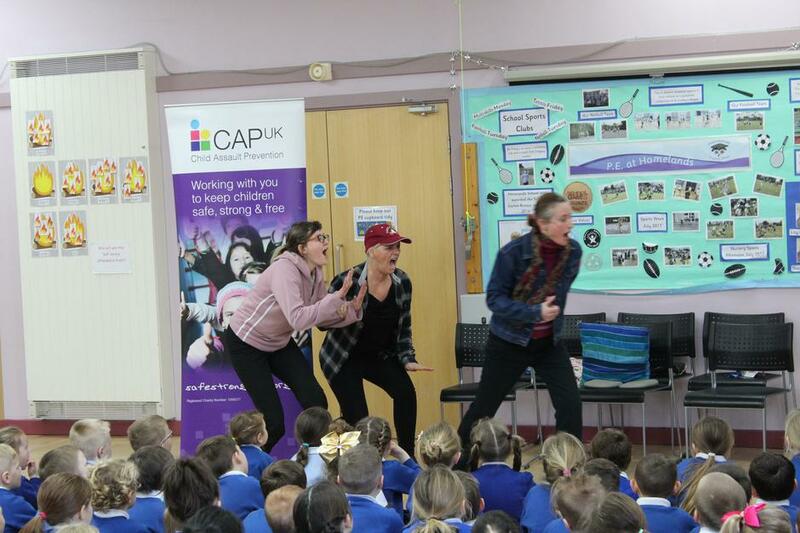 CAP UK (Child Assault Prevention Project) is a community project that brings parents/carers, school staff and children together to understand how to effectively reduce children’s vulnerability to child abuse and build safer communities for children. 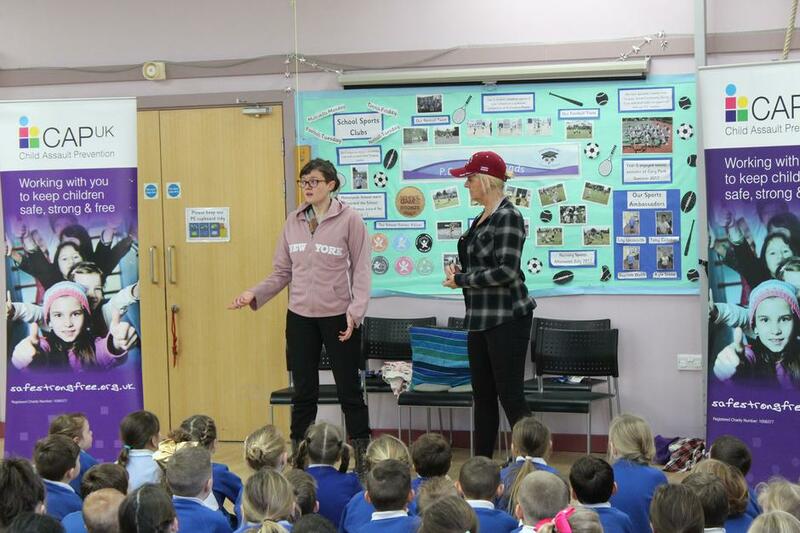 works with the whole school community. 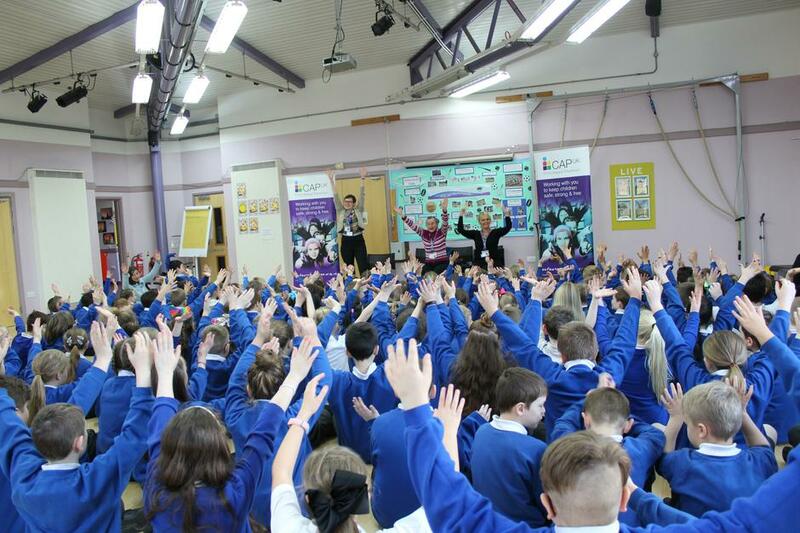 operates a rolling programme with different, repeat visits every 18 months to build on the messages taught.